The new Surface Gallery Showroom in Annandale has opened its doors. Located just 5 mins from the heart of the Sydney CBD at 233A Johnston Street Annandale. 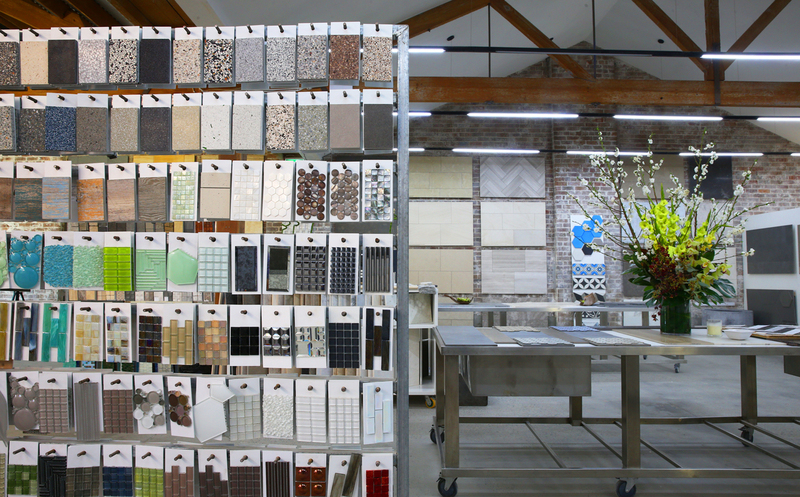 The 'industrial' style showroom showcases an array of stunning tile surfaces, including natural stone, porcelain tiles and decorate features such as mosaics. All stone tiles are displayed in large panels to allow clients to see the natural variation inherent with natural stone. Surface Gallery continue to change their product range and displays to reflect market trends. The vast Surface Gallery showroom space allows designers and clients to meet and discuss all tile surfaces within their project, to complete the specification process.